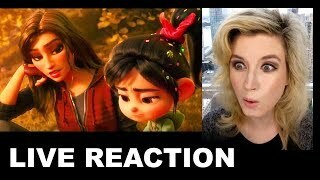 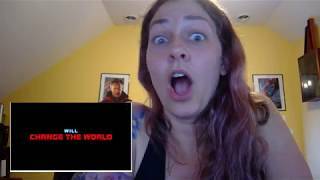 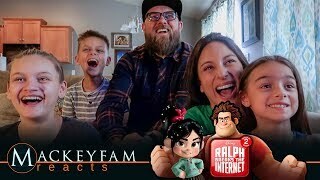 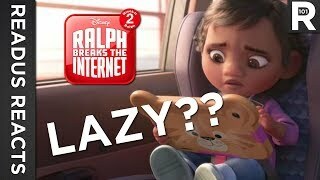 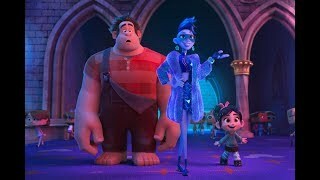 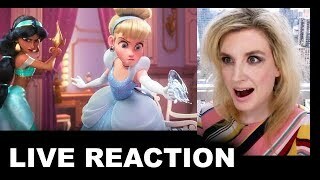 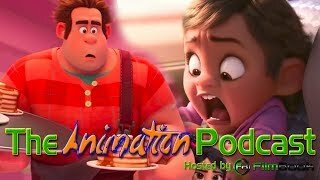 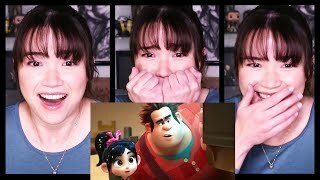 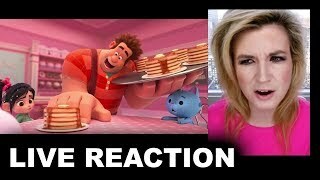 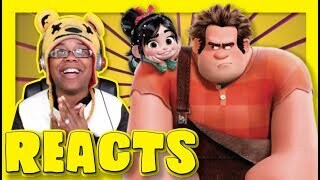 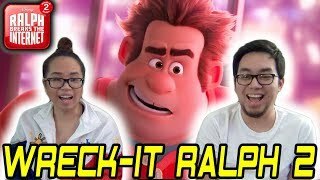 Ralph Breaks the Internet: Wreck-It Ralph 2 Official Trailer REACTION!!! 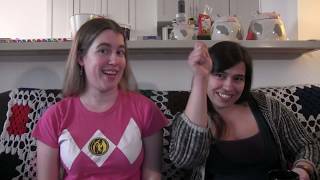 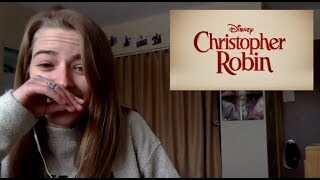 Christopher Robin - Trailer REACTION! 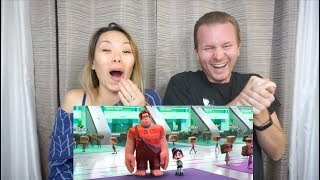 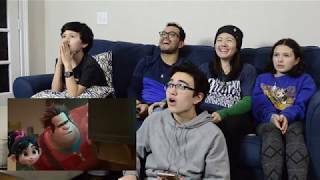 RALPH BREAKS THE INTERNET: WRECK-IT RALPH 2 | Teaser Reaction!